In proclaiming that the “things of heaven are wed to those of earth,” our Exultet, sung at the Easter Vigil, reminds us that God willed not only to create the world, but to enter into relationship with it. God wanted the created world to be charged with His personal existence. Creation would know God back; Creation would love God in return. And so it was that we were created with intellect and will, in the image and likeness of God, gifts that made possible a free act of love. We were endowed with the ability to commit ourselves. We could enter into a holy covenant. God said, “Let it be.” Even more, God said, “I enter into covenant with you.” Yet, we mere humans were unequal to the task. The risk of personal relationships, of faith and hope and love, while so godly, was somehow also too frightening for us. It required that we accept our creaturely state. It meant that we would have to admit our dependence upon and our free obedience to the holy other. This, we resisted. And the sorry tale has been told ever since. But God was relentless. Even if we would reject the proposition, God would ply us with promises of gifts, holy signs, and steadfast guidance. Remember, we as Christians and Catholics, because we are sacramental people, believe that God is active and present in our world and in our lives. Through events, relationships, and experiences God continues to care for us and to enable us to become the people He is relying on us to become. St. John of the Cross tells us that experience is the language God uses to communicate with us. So, it is a fact that the covenantal relationship, the very life of the Trinity, would never be withdrawn from us, even if we be lost in a sinful state. God would hold Himself bound to us. 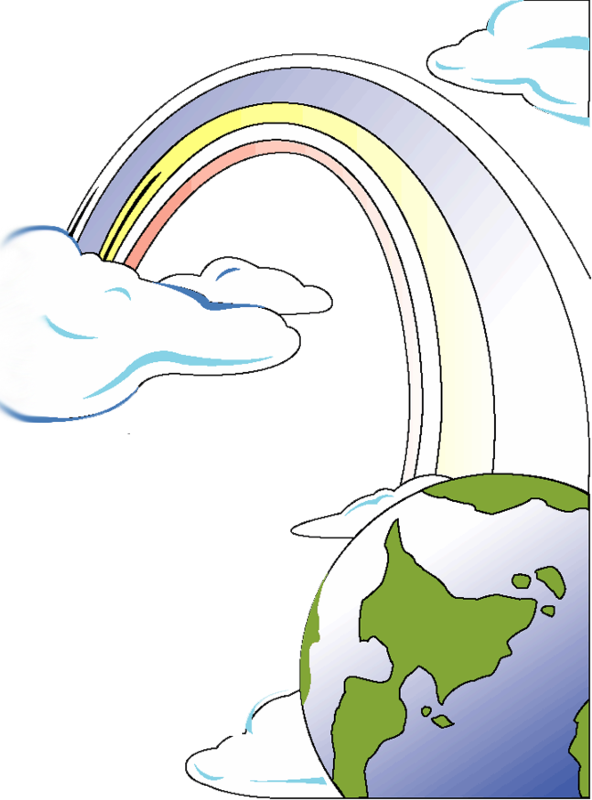 Thus, Noah had his rainbow, Abraham his improbable descendants, Moses the covenant of law, David the ark in his palace. And among the prophets of covenant appeared Melchizedek with bread, wine, and blessing given to Abram and Abram’s God. God’s gift to us is not a thing, but the person of His Son. And so St. Peter reminded us (1 Peter 3:18-22) that Christ made a new covenant with us through the outpouring of his blood for the forgiveness of many. 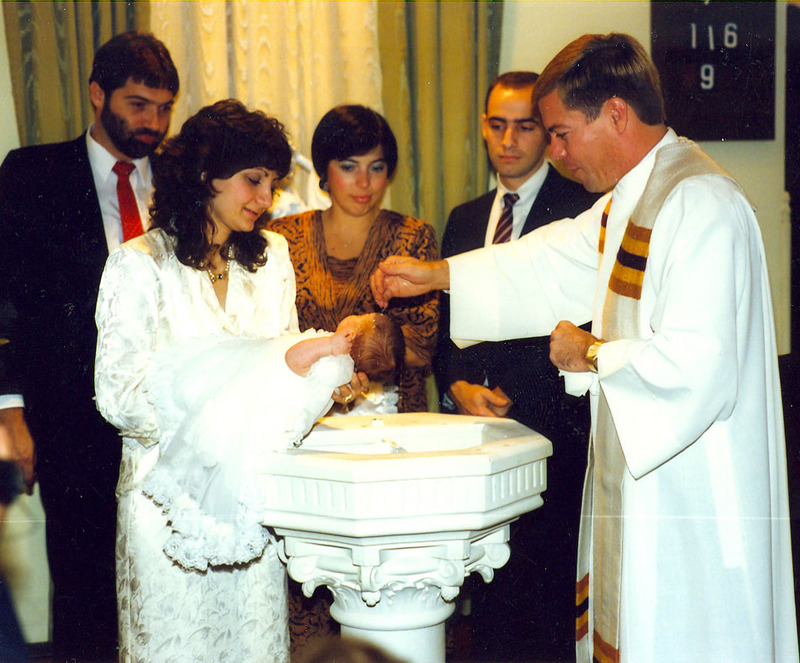 Through our baptism, we are brought into communion with Christ who invites us to become his brothers and sisters because of the gift of faith given to us. Each time we celebrate Eucharist we recall how Paul reminded the Corinthians of this covenantal promise in words similar to those we find in Luke and Mark…. “This cup is the new covenant in my blood….Do this in remembrance of me.” Our daily desire to remain close with our Lord encourages us to remember and re-enact the reality of God’s covenantal love. Faith is the key to this awareness and fact. Hence, the Easter season immerses us, in the very human experiences of our lives, in the life of God. We are reminded what it is that God so much wants from us. And it is a relationship, that free ‘yes,’ that gaze back that says with all one’s heart, “I do believe, I hope, I love.” God wants a freely chosen relationship from each one of us. One of my favorite poeps, Charles Peguy, wrote in his work, God Speaks, that after all the magnificence of mountains and depths of the seas, God wanted something else. It was not power or might; it was not submission of slaves; it was not the automatic response of robots. It was covenant. It was consent. Today and every day, we are honored to be in covenant with God. It gives each of us a dignity we don’t deserve and cannot merit, and a destiny beyond the stars. Perhaps we are what God would like to be, if God were not God. Fr. 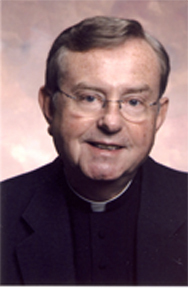 Melvin C. Blanchette, SS, is the former rector of Theological College at the Catholic University of America. As a noted psychologist, he has made significant contributions for the Church in the fields of spirituality and ministerial formation.